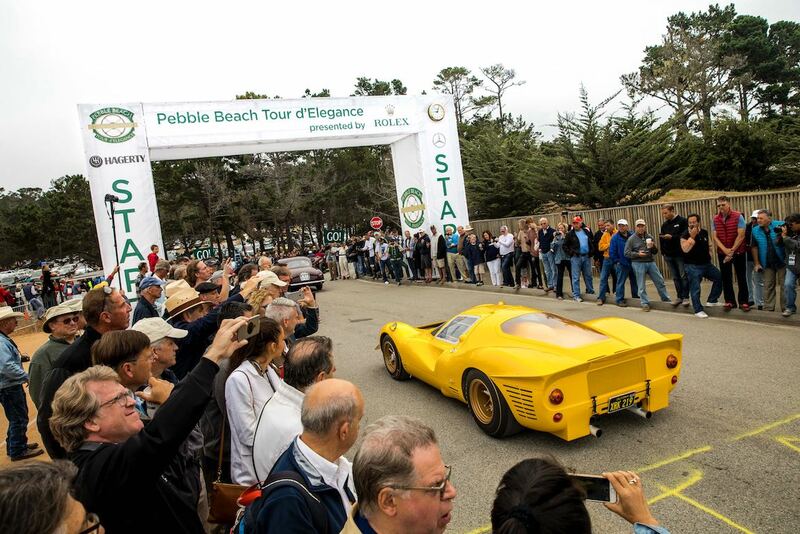 The famed Monterey Classic Car Week really gets going in earnest with the annual running of the Pebble Beach Tour d’Elegance. 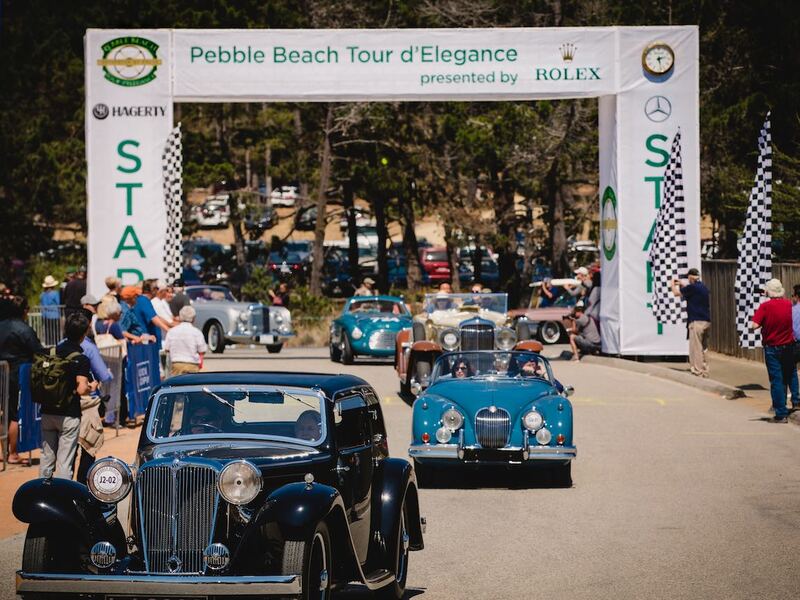 Held annually since 1998 to showcase the elegance of the automobile in motion, the Tour underscores the early history of Pebble Beach. 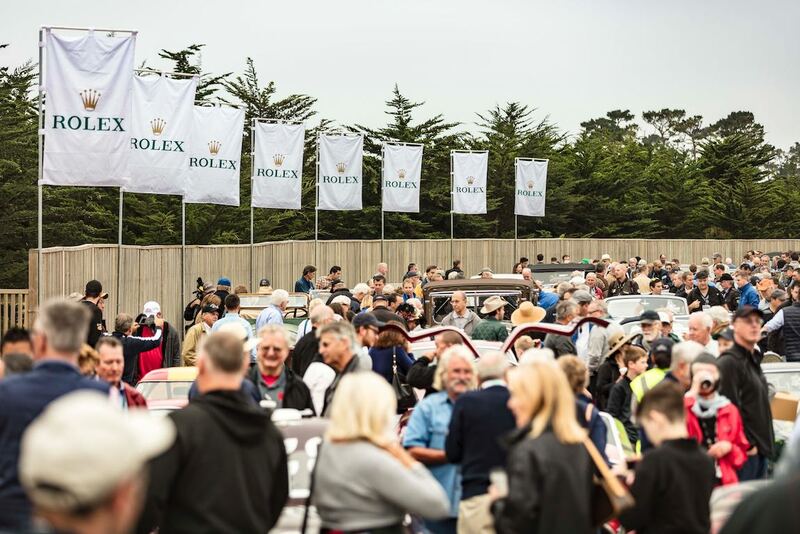 The 2017 Pebble Beach Tour featured 155 varied but highly valued historic automobiles as the event celebrated its 20th anniversary. Last year saw the Tour revert to its original and longer route after local fires had significantly shortened it in 2016. 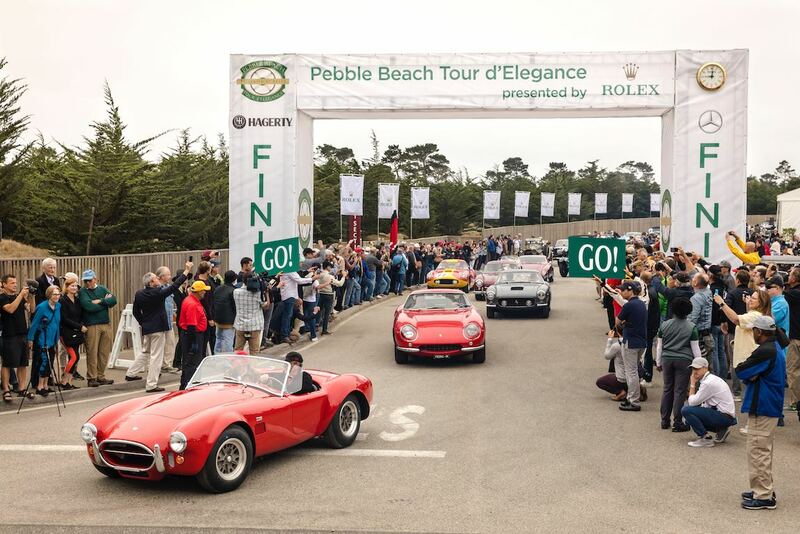 Roaring to life on Thursday morning, these classics left Portola Road behind them and weaved their way around the Monterey Peninsula. 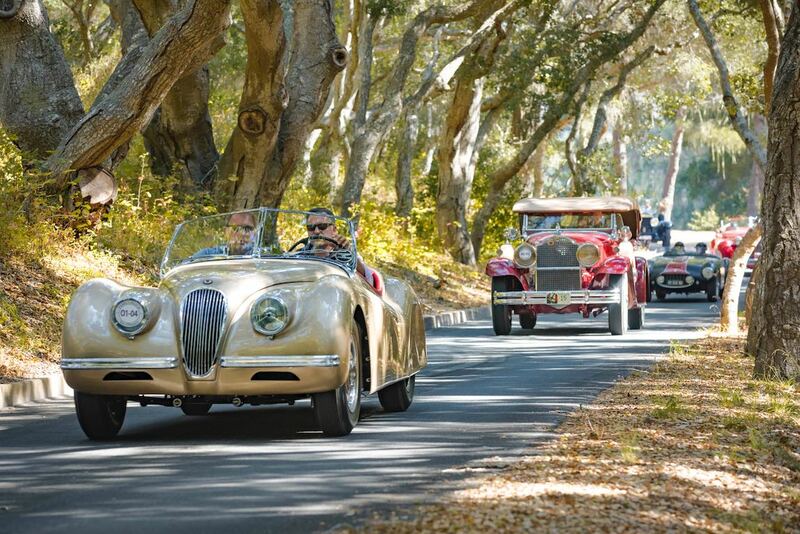 The motorcade then traced portions of the historic 17-Mile Drive lined with Californian Pine and Cypress trees, before pausing for a gourmet lunch on Ocean Avenue in the charming town of Carmel-by-the-Sea. 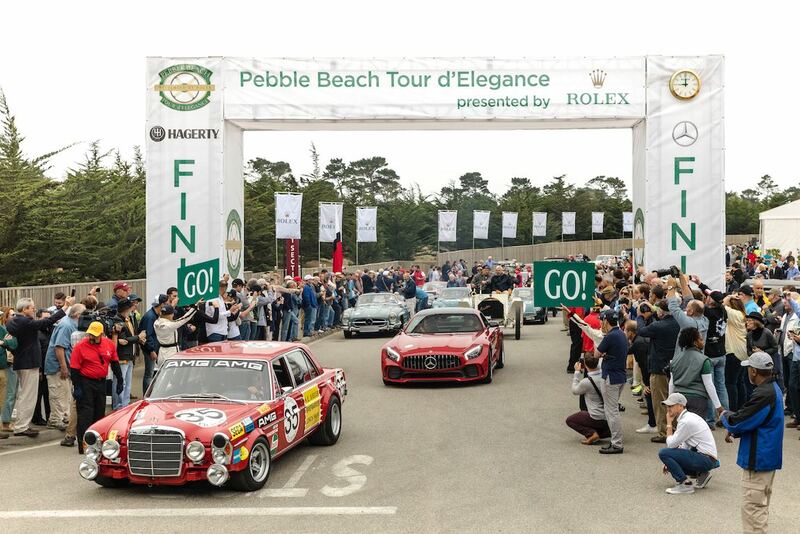 In addition to Richard Michael Owen’s gallery, we also present the following pictures from the 2017 Pebble Beach Tour. Bixby Bridge is my favorite place to photograph from during the tour!